When visiting Beaumont there is no shortage of Insta-worthy locations to get the perfect picture. Whether art, nature or history is your thing, you are going to find the perfect spot for a fantastic picture. Experience Beaumont and document it along the way! 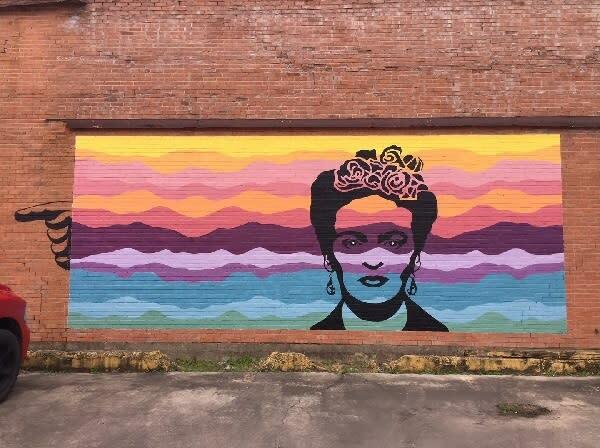 Located in downtown Beaumont, the Frida, Mermaid and Dragonfly murals offer a beautiful backdrop to any photo. Take a picture on its own or grab some friends and jump in, these murals will undoubtedly give you an amazing image that you cannot wait to post on social media. 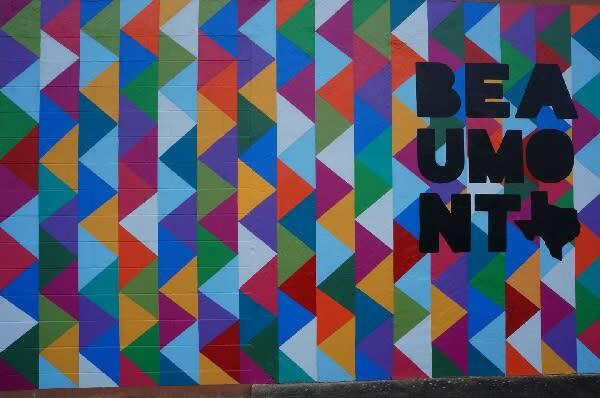 Vibrant and geometrical, this Beaumont mural will brighten up any social media timeline. 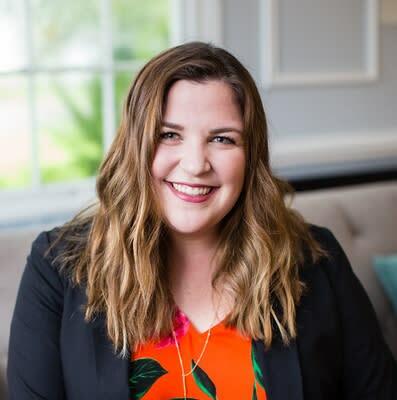 Using various bright colors and triangles, artist Kimberly Brown created the perfect spot to let visitors and residents alike let their followers know they are enjoying the city. 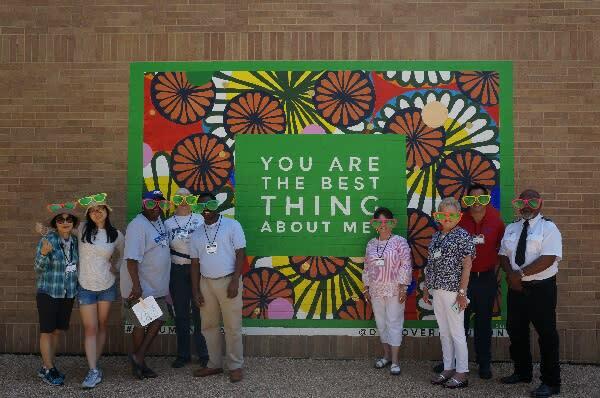 Located in downtown Beaumont on the side of the Beaumont Civic Center, this colorful mural is perfect for a picture when exploring downtown. 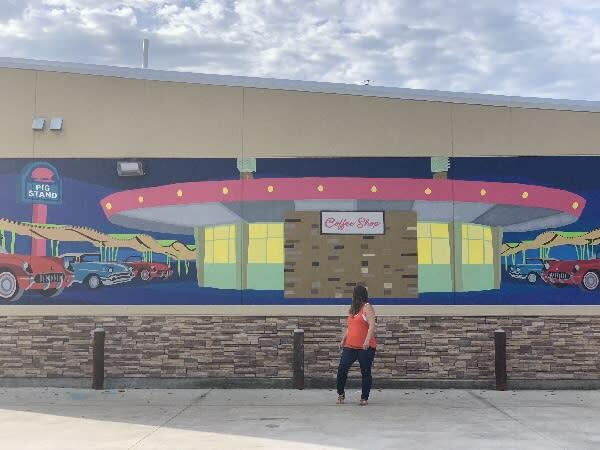 Painted to commemorate Pig Stand #41, this retro mural pays homage to a staple restaurant in the Beaumont community. Depicting a 1950s scene of classic cars, neon lights and the unmistakable structure of the original establishment. 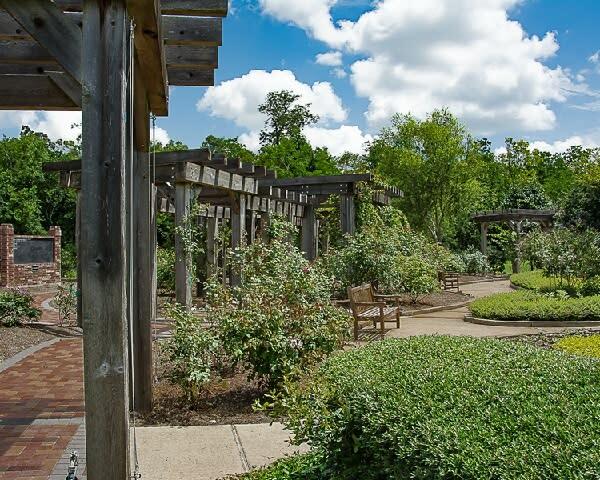 Nestled at the entry of Tyrrell Park, the Beaumont Botanical Gardens showcases various gardens throughout the 23 acres including a Rose Garden and a Koi Pond. Stroll through the paved walkway to get the perfect shot under the pergola or of the nature all around. Don’t forget to check out the Warren Loose Conservatory, the second largest conservatory in a public garden in Texas. 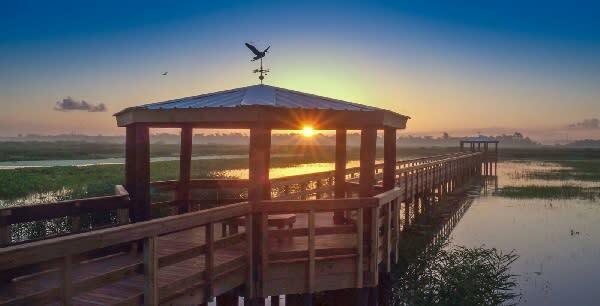 With over 8 miles of walking trails, a boardwalk and education center with a wrap-around deck, Cattail Marsh offers a numerous amount of options for a beautiful picture of Southeast Texas. Whether it be the sunrise or sunset, wildlife or nature, Cattail Marsh has endless opportunities to find the perfect shot. 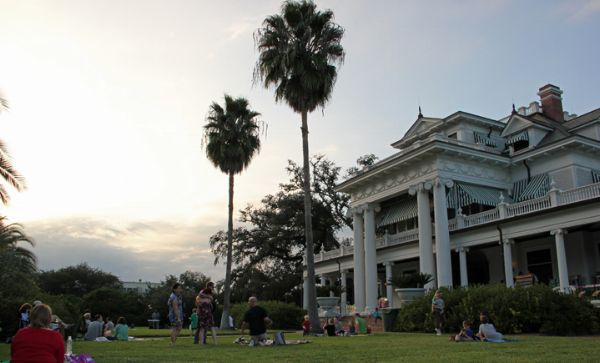 This historic 1906 mansion in Beaumont is a beautiful sight to behold. 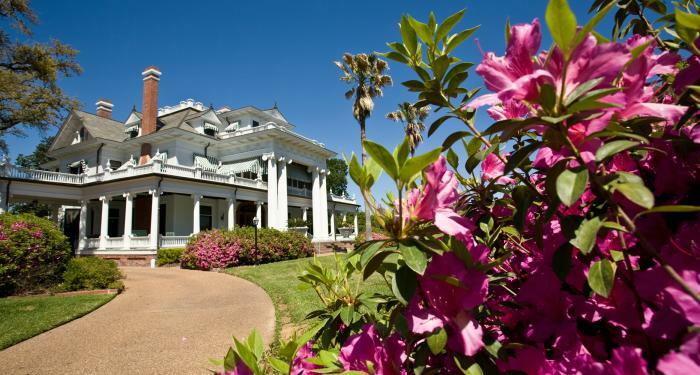 The 12,800 square-foot Beaux Arts Colonial Revival style home reflects the lives of the McFaddin’s and Ward’s. Although you are not allowed to take pictures inside the home, you can of the outside. Go for a tour or stop by for one of the museum’s events to snap a picture to enhance your feed. 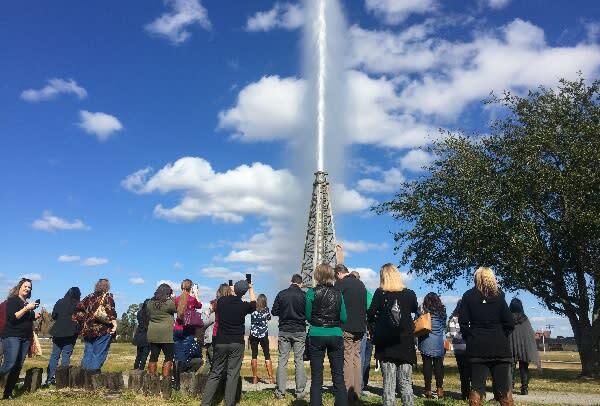 The largest working fire hydrant is right here in Beaumont, Texas at the Fire Museum of Texas. 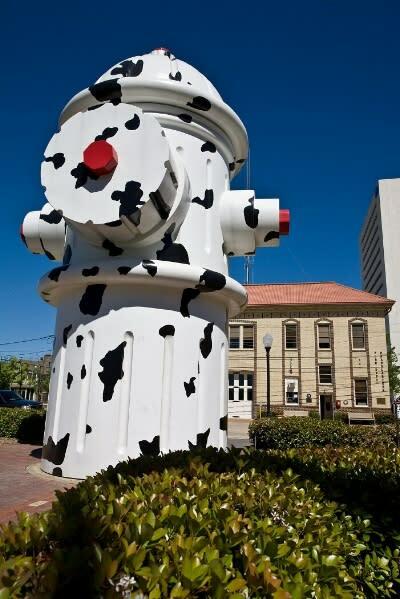 This dalmatian- spotted hydrant, donated by the Walt Disney Company in 1999 for the re-release of 101 Dalmatians, is a must-see in Beaumont. 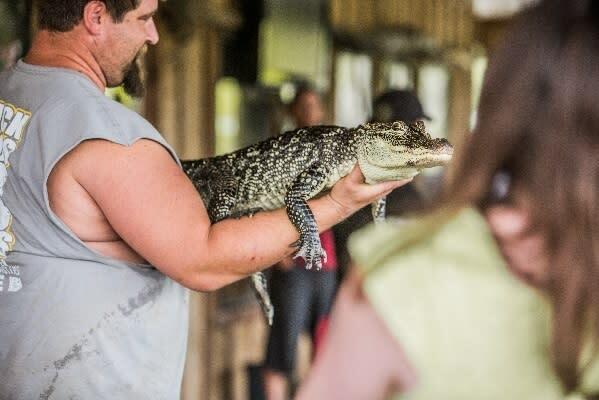 An alligator theme park with alligators, crocodiles, caimans, snakes and more, Gator Country Adventure Park offers one-of-a-kind experiences that are definitely picture worthy. Watch educational shows with live alligators, check out the two, 1,000-pound alligators, Big Tex and Big Al, and get a chance to hold a baby gator! Depicting the history of how Beaumont became the face of the Texas Oil Boom in 1901, the Spindletop/Gladys City Boomtown Museum is a replica of Gladys City from the early 1900s, showcasing the different businesses that were there at the time. With over 10 buildings/businesses on the property, there is no shortage of Instagram-worthy shots. Don’t miss a getting a picture of when the museum blows the replica gusher just like it did in 1901.